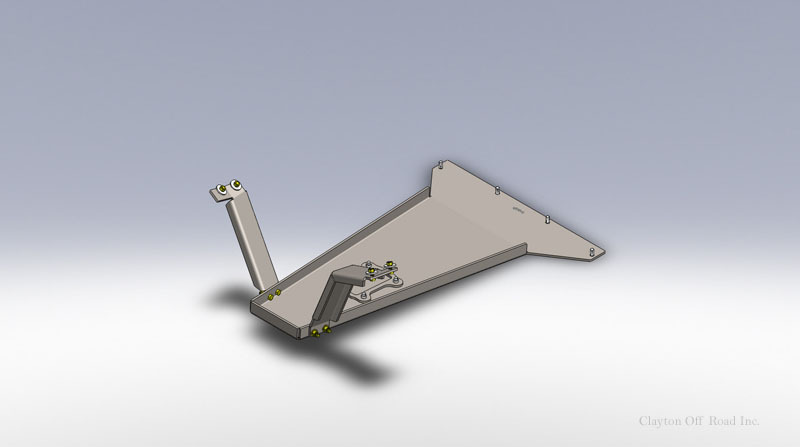 Our new 1/4 oil pan skid plate was specifically designed to work with our new 2007-2011 JK long arm kit. Itwas designed using the latest 3D Solidworks software, CNC laser cut, and CNC bent for maximum accuracy, strength and a superior fit. 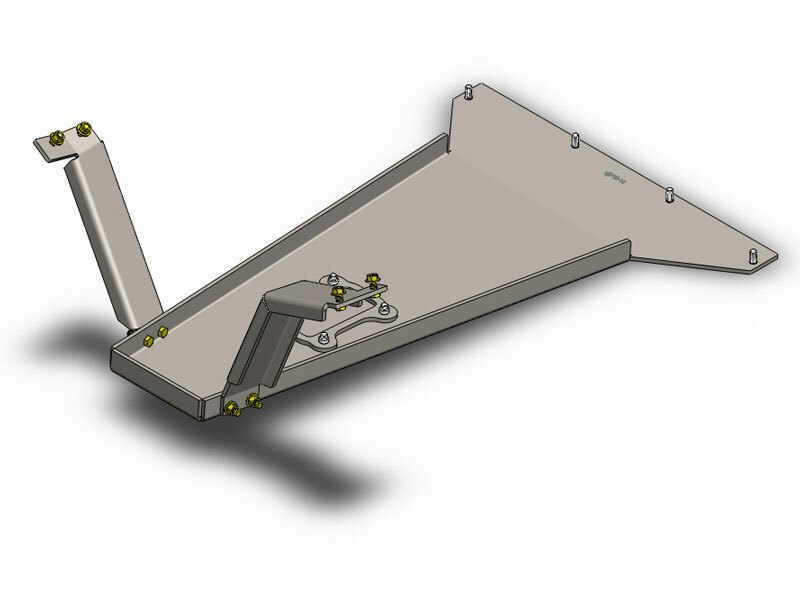 This skid plate offers a easy access drain hole to easily change your oil. 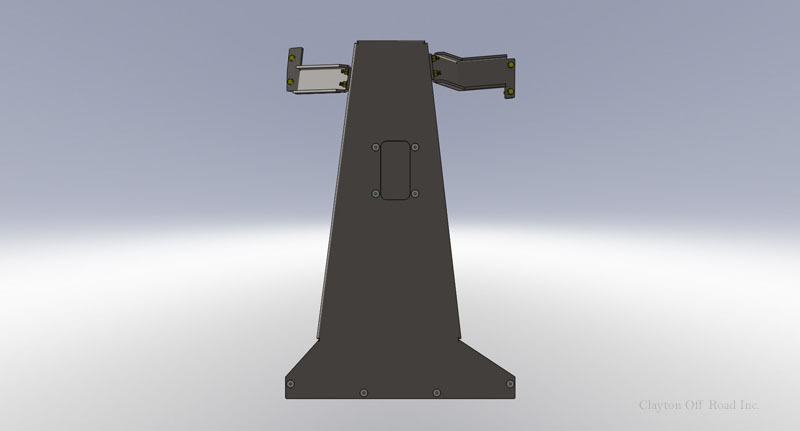 The 1/4 front supports bolt into the stock motor mounts using grade 8 hardware. 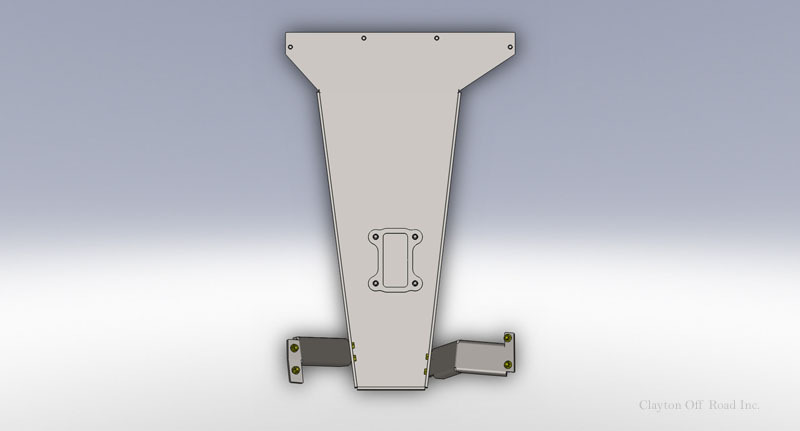 The skid plate was designed to be used with our 3 piece long arm cross member. 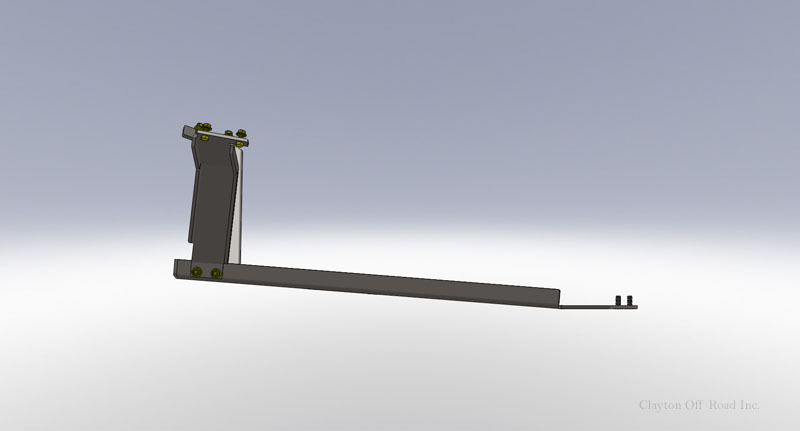 It will also work with our HD cross member.For complete protection add our transfer case skid plate and gas tank skid plate.